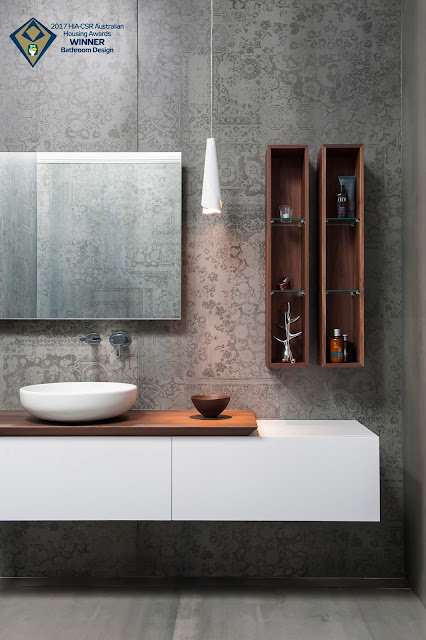 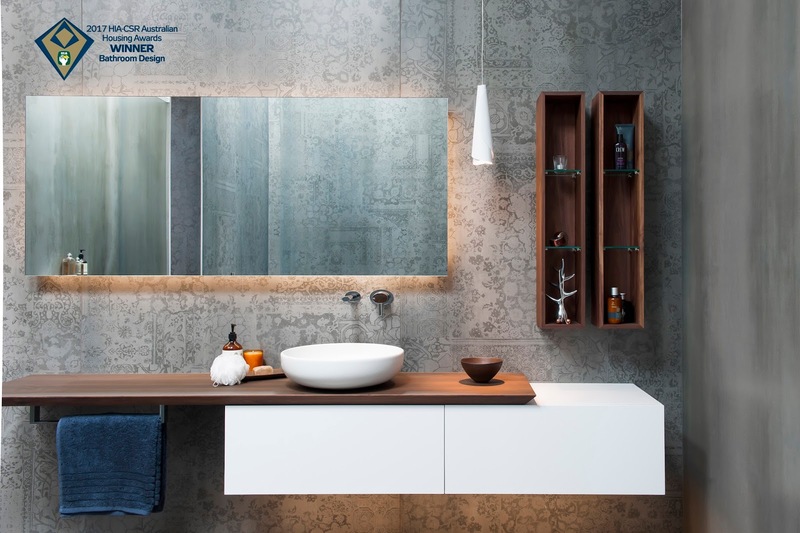 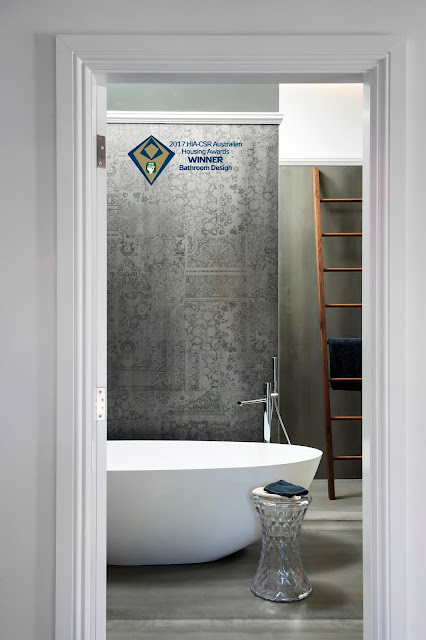 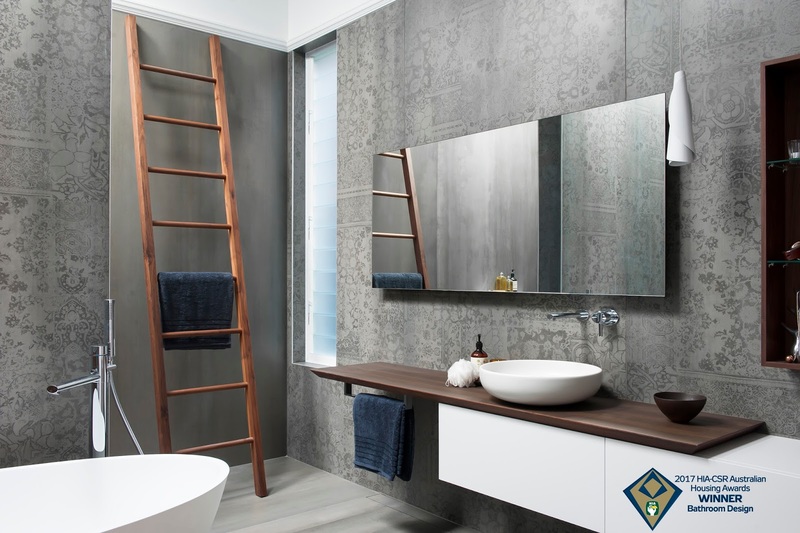 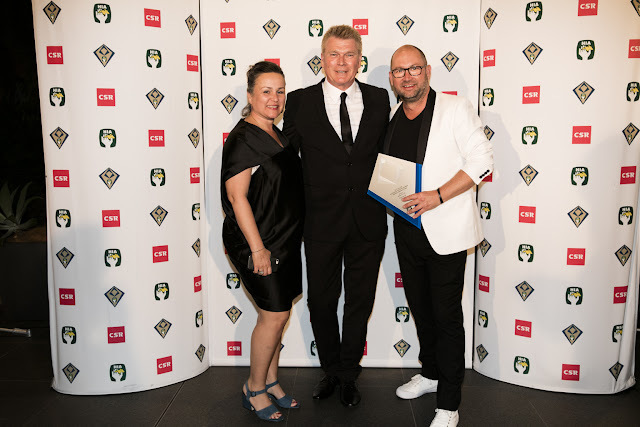 The Australian Bathroom Design award, partnered by Caroma, recognises excellence in the design of a renovated or new bathroom in a residential project. 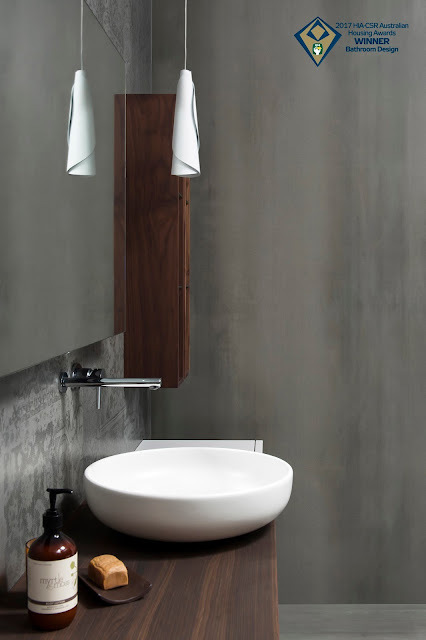 The designers have taken a respectful approach to the 1920s origins of the winning project by carefully integrating minimalist features to achieve a stylish bathroom in this renovated home. HIA NSW Executive Director David Bare said the HIA-CSR Australian Housing Awards program is unsurpassed in the residential building industry. 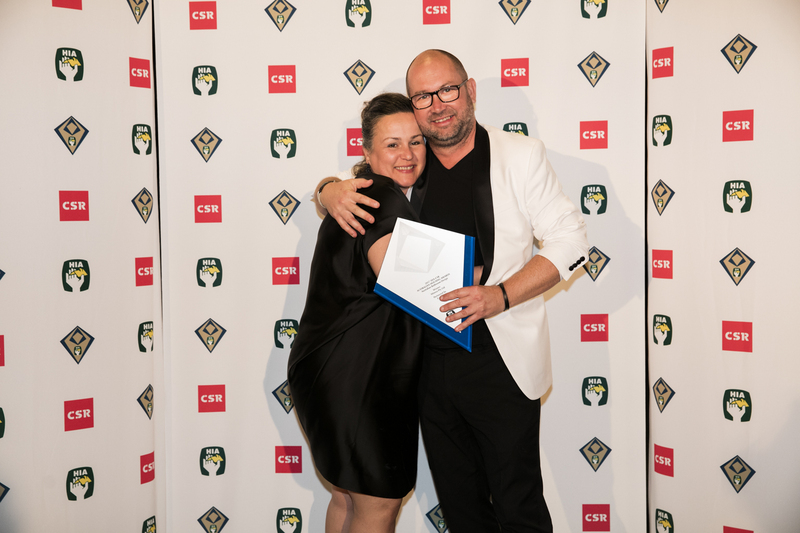 “Well done and congratulations to all of our award winners and finalists for your unequalled dedication to creating award winning projects,” Mr Bare said. “Each year the benchmark is set to the highest level of workmanship and excellence in design and building”.